It was built in 1535 by Miyagawa Yasusada and was expanded by Bokuzen Ujie in 1559. One of the three unifiers of Japan, Toyotomi Hideyoshi, appointed Naosue Hitotsuyanagi as its lord. Naosue further added structures including the tower while the current main keep was added in 1595 by Ito Sukemori. During the pivotal battle of Sekigahara, the lord of the castle at the time, Ito Morimune offered Ishida Mitsunari, the leader of the west forces the use of the castle. Mitsunari then used it as a base to observe the unfolding events. He later joined the battle in Sekigahara when the East forces closed in. After the battle, the castle was eventually surrounded, stormed and taken by the Tokugawa forces. now is one of the symbols of Ogaki City. The current castle has four floors wherein the first to third floors house a museum featuring the castle’s history and the outlying areas. Weapons and armors of the period are also placed throughout the exhibit, a must see for samurai and edo-era lovers. 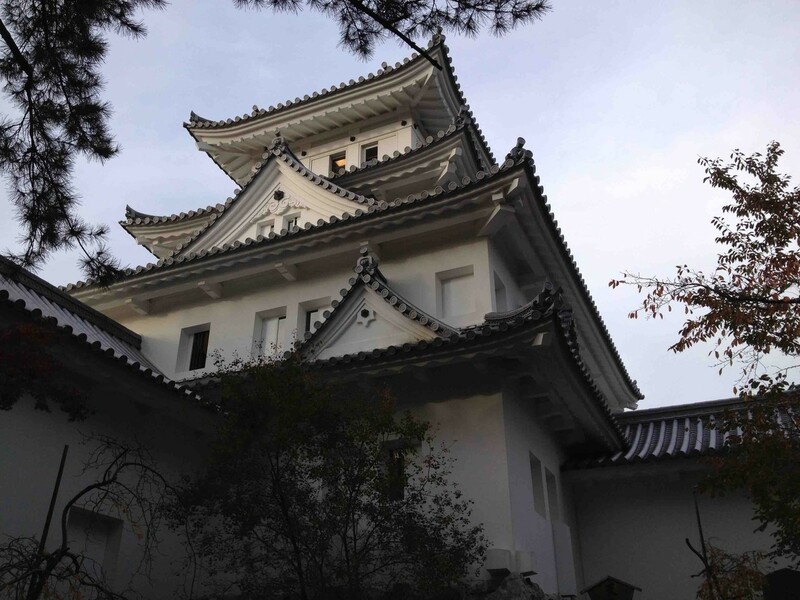 In addition, videos about the battle of Sekigahara and the history of the castle and surrounding region are spread throughout the museum allowing visitors to better understand its history and significance. The current admission fee is 100 yen and if you’re planning to visit during the weekdays keep in mind that it is closed on Tuesdays. The castle underwent several renovations and now it is magnificent to look at. This is definitely a must-visit for all Japanese history lovers!